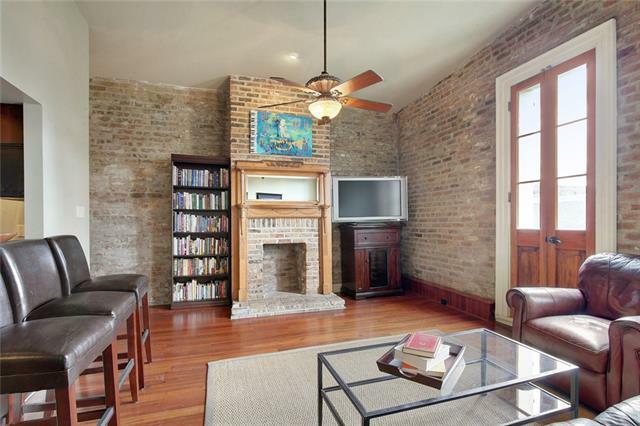 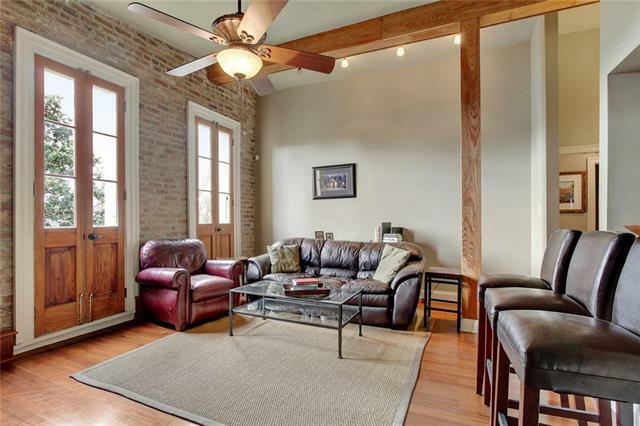 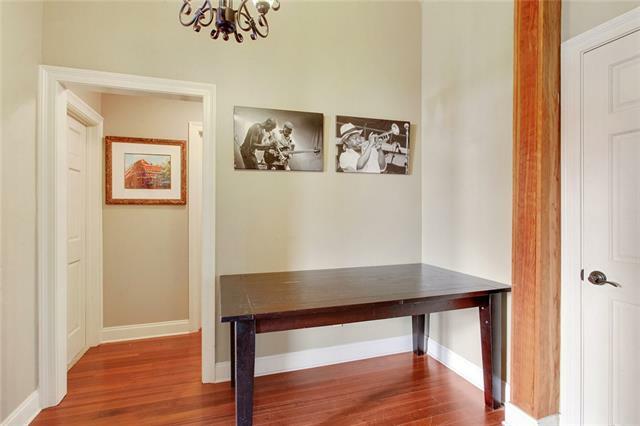 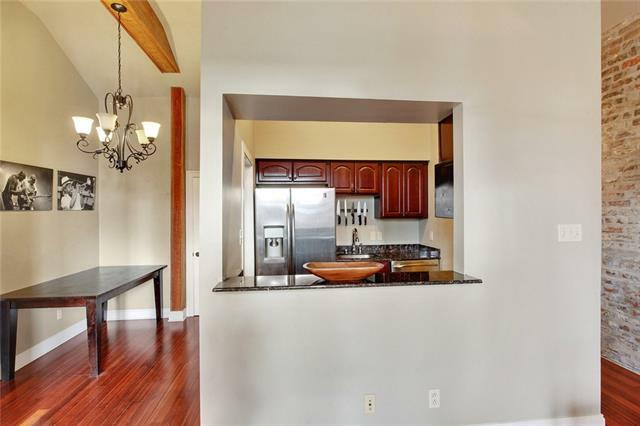 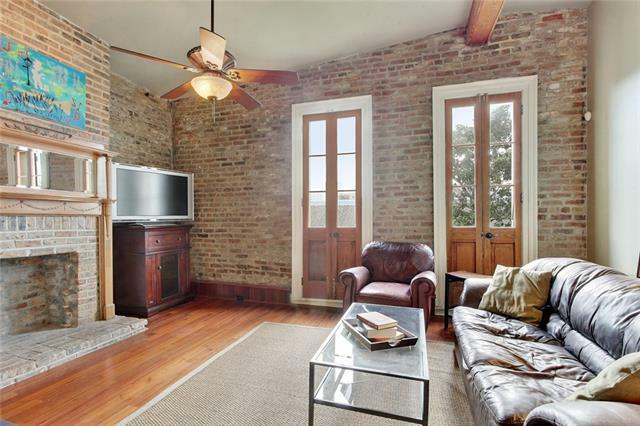 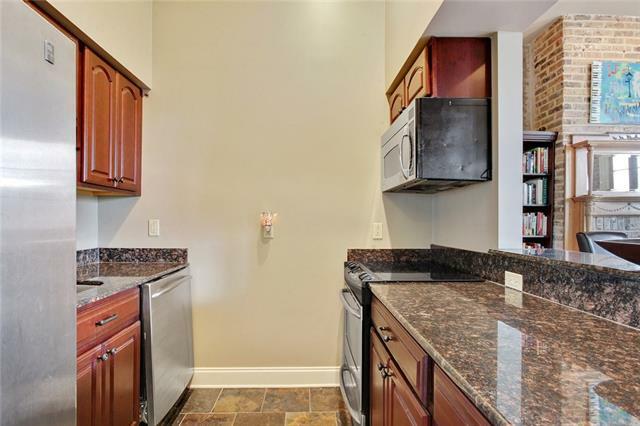 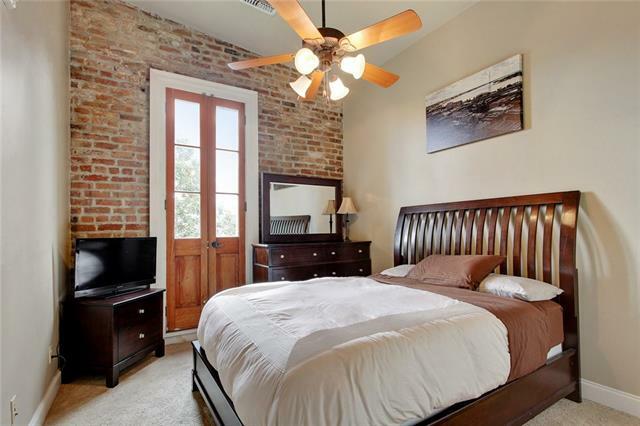 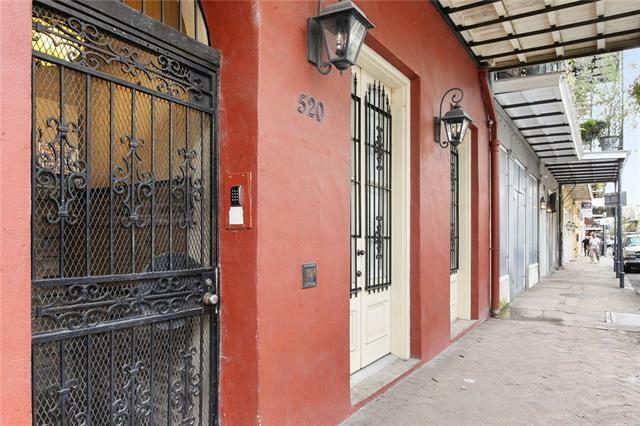 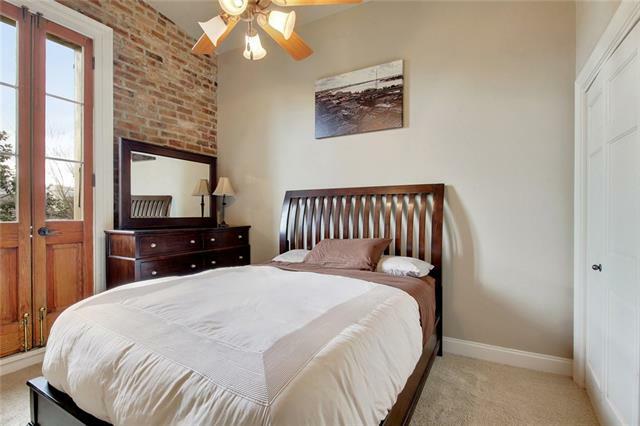 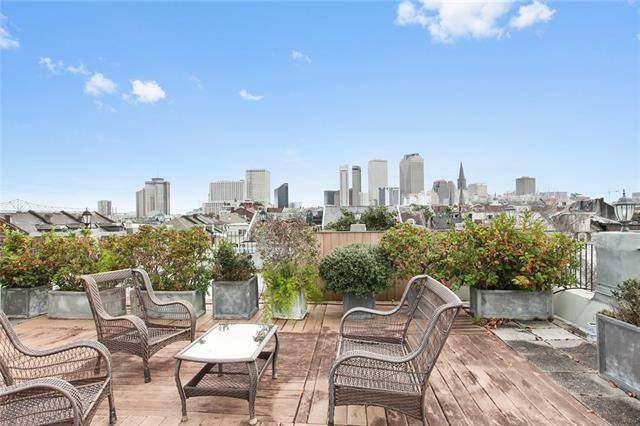 Exquisite French Quarter Condo just steps from the French Market and many restaurants. 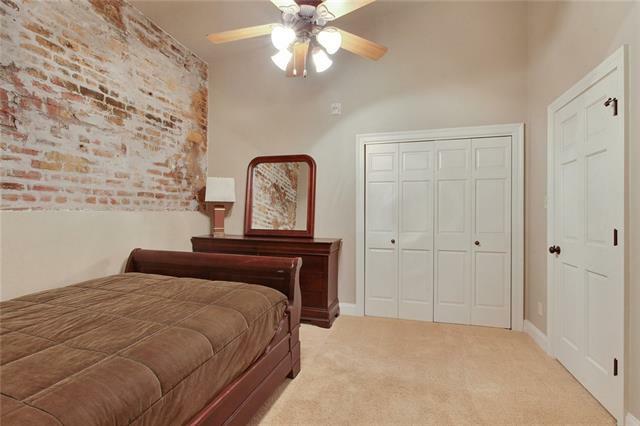 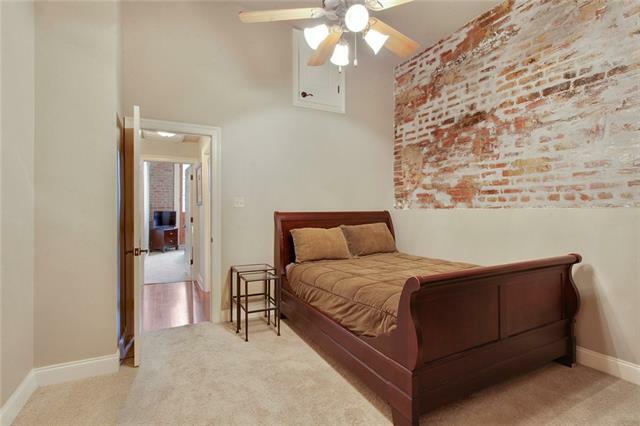 Entry offers slate floors & beautiful original brick archways. 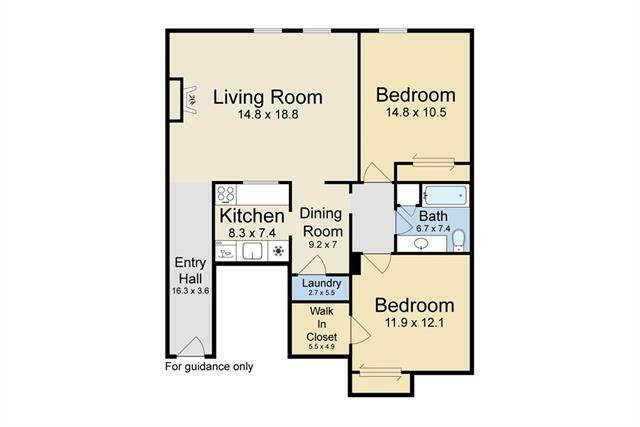 Appealing 2 bedroom floor plan w/ in unit laundry closet Breathe taking panoramic views from the 1500 sqft roof top terrace of the River, quarter & city skyline shared by all owners . 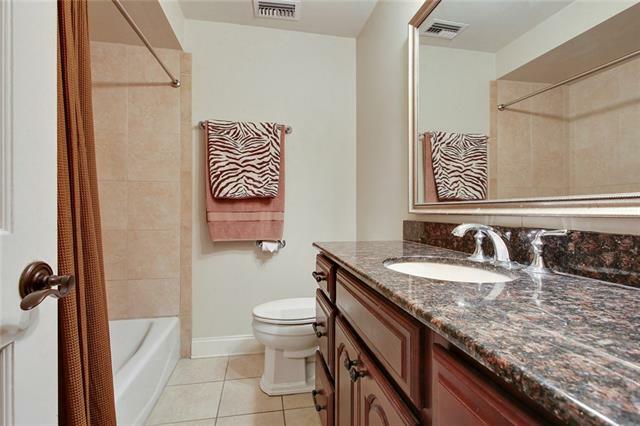 Well maintained association w/ very good standing in reserves.